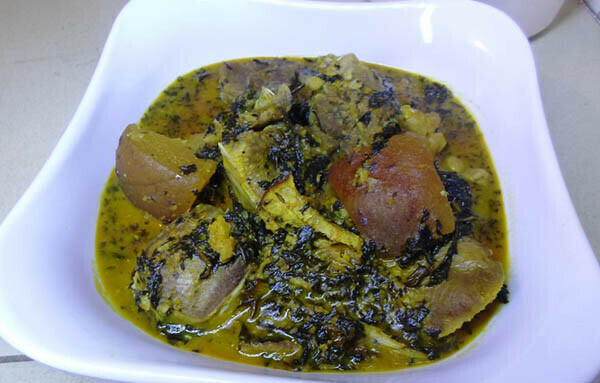 Bitterleaf soup – Ofe onugbu (as the Igbos like to call it) is very delicious and also comes third on my list of Nigerian popular soups. 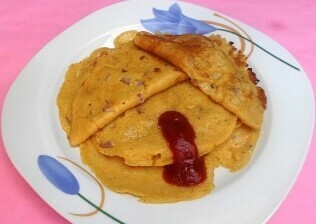 Here is a guide to making the much talked about “ofe onugbu”. I stated in the download-able Nigerian foods Eguide that most Nigerian soups are named after the leaves or the thickener used in making them. 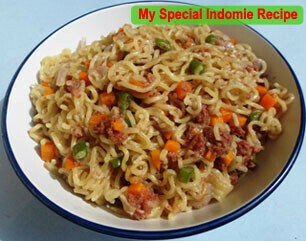 This soup can be made with either egusi (melon seeds), ede (cocoa yam), ofor, achi or even ogbono. Yes, we made the ogbono soup video with bitter leaves. 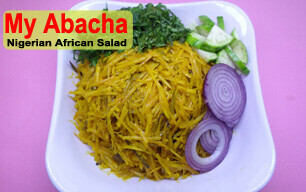 But the most popular of them all is the cocoa yam and bitter leaves and that is what you will find in the video below. 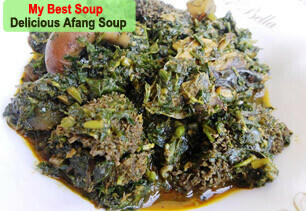 Bitter leaf soup, like most other Nigerian soups is named after the particular leaf which is used in preparing it. But of course you need to wash this leaf to remove at least ninety percent of the bitter taste, just so you don’t end up with a very bitter soup. This would serve about ten person person or more depending on stomach size and all. 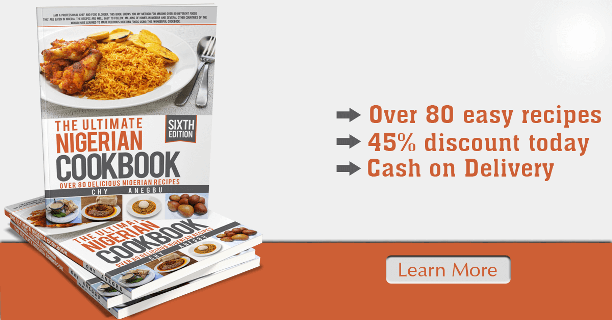 You are free to increase the size of the ingredients if you want to serve a larger number of people. You can also refrigerate the remainder in case you have a smaller family. The bitter leave soup takes almost the same process as the making of uha soup, as a matter of fact, one pot of soup could be cooked up to the point of adding the leaves then you divide it to add uha to one and bitter leaf to the other. It is better and more hygienic to wash the leaves yourself, it is a bit of time consuming but the result is worth the effort. This is possible if you live in Nigeria and can find them in your garden. But you can also get the “already made” from any market in Nigeria. To soften the leaves and further remove the bitter taste, it is advisable to boil alone in ordinary water for 10 to 15 minutes, most people like to add a little quantity of edible potash to hasten this process but I highly advise against it. My reason being that this catalyst (potash) tend to affect the entire soup in a slightly negative way. 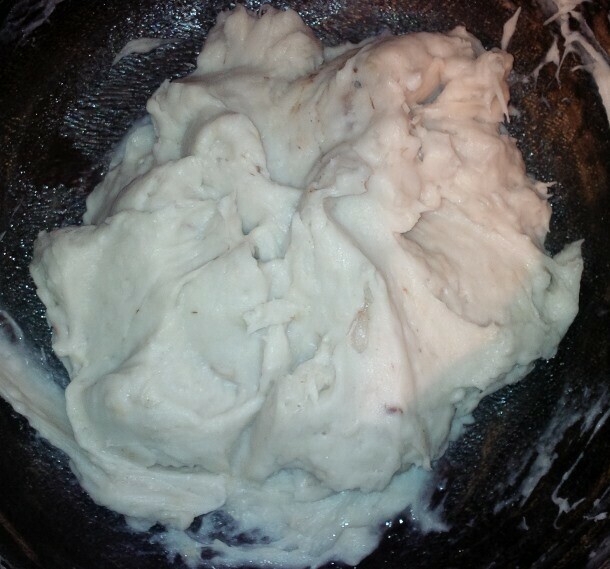 If you still want to add potash, it will completely wash off the bitter taste and soften the leaves in less than 3 minutes of boiling (the reason most people like using it), but then you would want to boil again alone and wash thoroughly with just water to remove every trace of the potash. 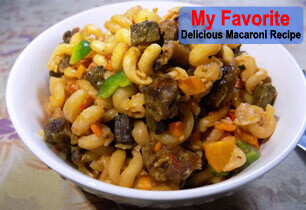 Parboil meat with every necessary ingredients, use 3 cube of maggi or knorr, a teaspoon of salt and half cup of onions. Allow to boil for 10 minutes then add water and cook till the meat is tender. 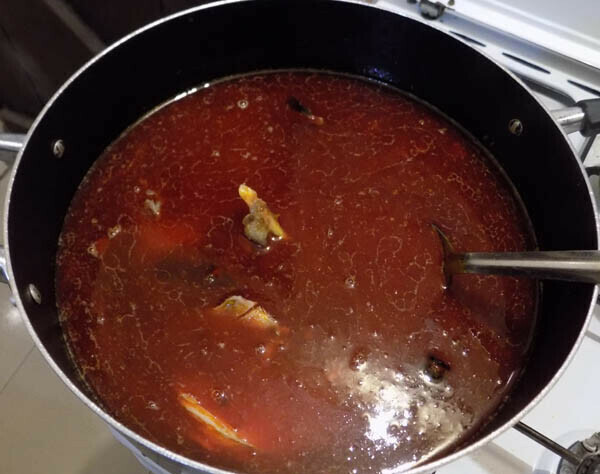 Add the (hot-water) washed dry fish, stock fish and cook until it is tender, add more water then add palm oil, ground crayfish, pepper, maggi seasoning, salt and pepper to taste. Stir and allow to boil. At this point it should give a good soupy taste (even though it would be watery). 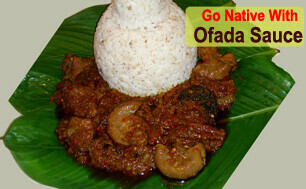 Then add the pounded cocoa yam as you can find in the video below (at this point you can add the ground egusi if you choose to make bitter leaf soup with egusi), also add the ogiri now. 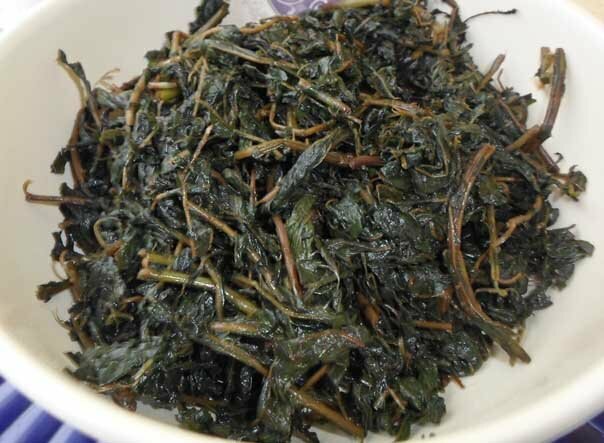 Is it ideal to add uziza seed to the bitter leaf soup? Is it ideal to add uziza seed to the bitter soup ? Sure, Mercy, you can use achi in place of coco yam, just add sparingly and observe. Achi works faster than coco yam just two or three spoons would be enough. 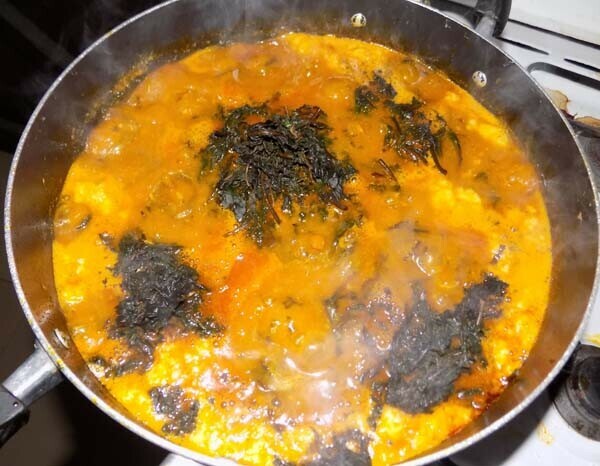 Your site has really helped me and my cookings, I really want to make this bitter leafe soup but I am in Cotonou and I only have access to achi, not so sure of getting coco yam. Incase I don’t find it (coco yam) can I use just achi for soup? And will it work out just fine like coco yam? Thanks for the onugbu soup,i love it so much. it was when i visited a restaurant that i came across onugbu soup and since then i have been preparing it but with ofor (thickner). With this recipe and your narration i’ll try it with cocoyam so as to taste the diffrence.I enjoin all readers to try it because it is medicinal too. 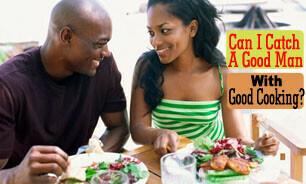 Hello Chiamaka, you can use palm fruit juice for the different Nigerian soups, infact it is better than palm oil. Most of us use palm oil for convinience. Thanks. What if I want to use palm fruit (akwu)? 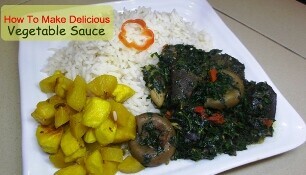 Tanx for the soup recipe, I have learned so much about Nigerian foods from you. 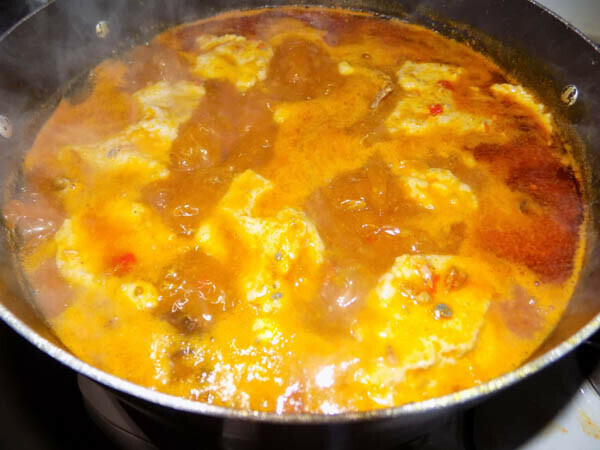 Hello Mimi, I have not tried a combination of egusi and cocoa yam for bitterleaf soup, I prefer to use either of them but surely, you can try it and tell us how it turned out. Thanks. Lot but can I add cocoyam & egusi together? U are a wonderful lecturer, bitter leave soup is my favorite but i don’t know how to prepare it. Now that i have learn it i can start preparing it myself. Thx u very much. 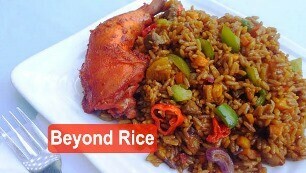 This is the best ofe olugbu in town!